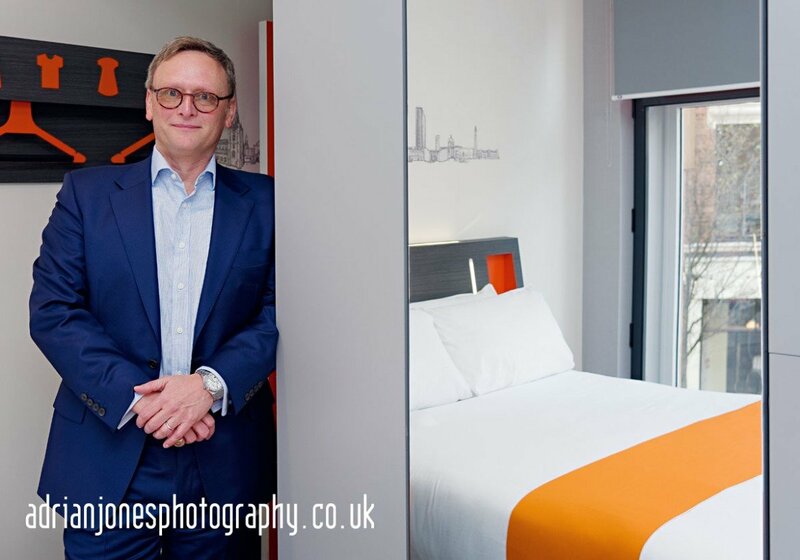 eGym at Elevate - ExCel London..
As a Pr, Press & Event Photographer covering Birmingham & the Midlands I was recently commissioned to capture Modern, Editorial Portraits of easyHotel CEO Guy Parsons. 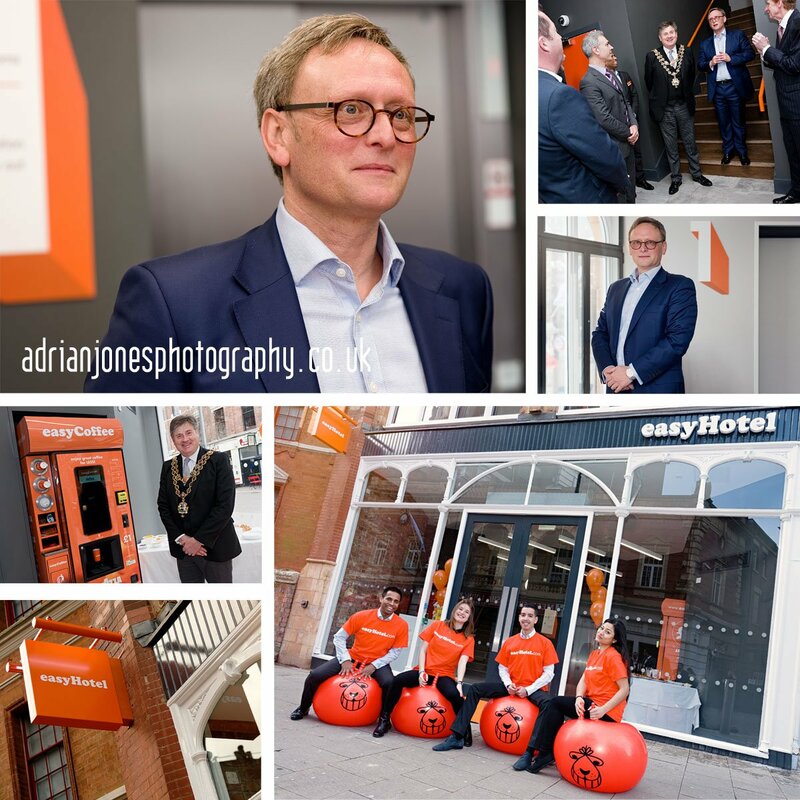 The images were taken on the day that easyHotel launched their new Birmingham City Centre Budget hotel, set inside a cool brick Victorian building with modern & stylish interior design. 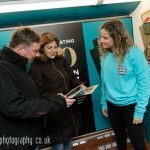 The launch event was around 2 Hours long and attended by various local businesses & dignitaries, including The Lord Mayor of Birmingham Councillor Carl Rice. 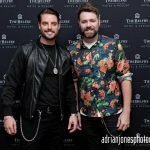 After the ‘official’ ribbon cutting both Guy Parsons & The Lord Mayor made a short speech & welcomed everyone to the Hotel. Guests were then encouraged to visit the various floors & take a look inside the various Bedroom Spaces. The staff were super friendly and answered any questions. 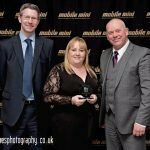 As a Professional Event Photographer I was able to capture a variety of images that were used across all Social Media, Press Releases, Online Blogs & News Outlets. 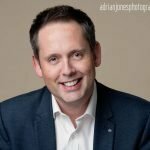 With a fast turnaround of quality photography delivered in both high resolution & also web size, I regularly undertake commissions from PR & Media companies throughout the UK. 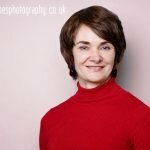 I am an experienced Photographer working with a client’s brief & always capture creative images that not only contain the required company branding, but convey the energy of a business launch or event. 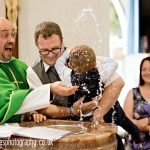 A mixture of documentary photography, together with more posed Editorial or Group Shots ensures key people are captured & a variety of images are delivered.